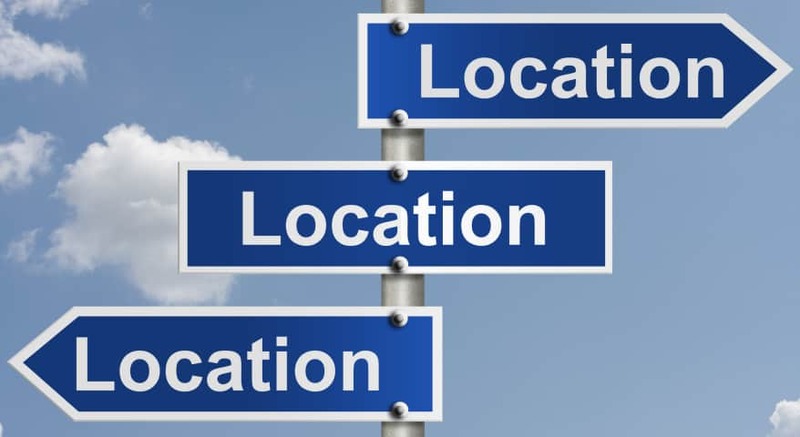 Real estate agents are quick to say that the most important part of buying a property is, “location, location, location,” a term that’s been used since 1926 to describe how to choose a property that is a great long-term investment. One other piece of advice among realtors is to buy the worst house available on the best block you can afford. That move will likely give you the best return on your investment in the future. You may be tempted to buy a beautiful home that meets your needs in a less than desirable neighborhood, but that may not be the best investment and you may have difficulties selling it in the future. When home-shopping, look for certain characteristics to lead you in the right path. One characteristic you’ll want to check out is the safety of the neighborhood. People want to feel safe in their own homes and free to walk about in the neighborhood and have interaction with neighbors. If living near public transit or quick access to freeways is important to you, look for a location that meets those needs. Living in a major city may make it even more important to have easy access to transportation. Also, be aware that being close to those amenities may increase the cost of your home. Good schools are important in the location choice for those with families. The value of your home and surrounding homes will increase or decrease according to the school district. Also keep in mind that young families are consistently looking for first or second homes and will take the location into consideration. Your house may be easier to sell in the future if you live in a good school location. Easy water access and panoramic views of the ocean or lake is sometimes at the top of the list of criteria for a home purchase. Choosing a home near or with close access to water can only increase your investment in the future. Want to be near the most popular shops, restaurants, parks and other places? The closer you get to the hub of downtown, the more desirable the location will be. Compromises may include a smaller home, noise and no or small outdoor area. When you look at locations for your new home, be sure to look for bad neighborhood characteristics. If a home faces the freeway or is near a busy intersection, it’s probably a bad location. Noise from a nearby airport or fire station can also ruin the location of a beautiful home that fits your needs or a school that experiences traffic from school buses, noise from kids going to and from school or run-down homes in the neighborhood can ruin the ambiance of a perfect neighborhood. So, location, location, location is an important consideration when purchasing a home – but your happiness means more than thinking about a good investment opportunity. That’s true especially if you plan to be there for many years.